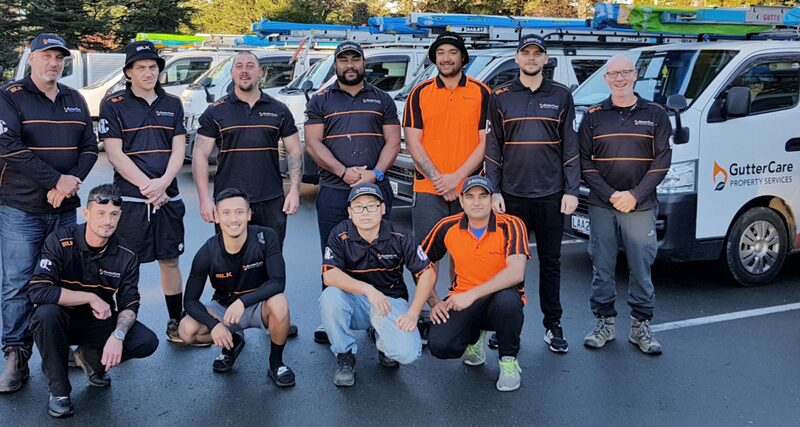 Servicing the Greater Auckland Area including Rodney, North Shore, Waitakere, Auckland Central and East, Manukau and Franklin. 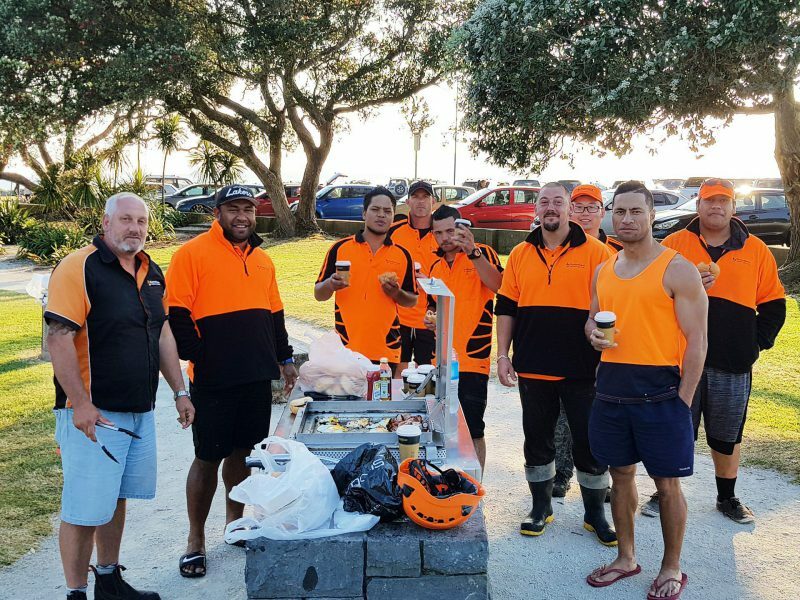 25+ years of property maintenance, a trained & committed team & supported by expert management. 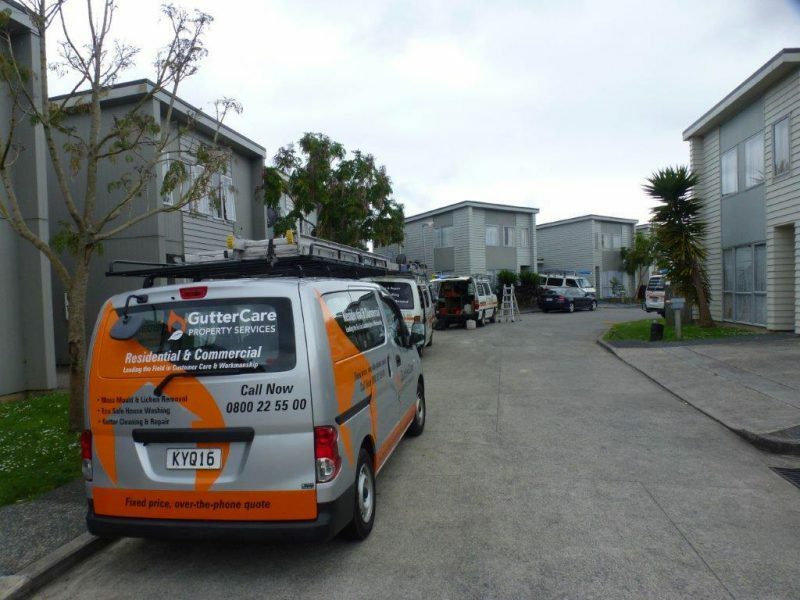 We can give you a hassle free fixed price quotation without visiting your property, just fill out the form. Specially formulated house wash detergent that is not harmful to you, your plants, pets or the environment. 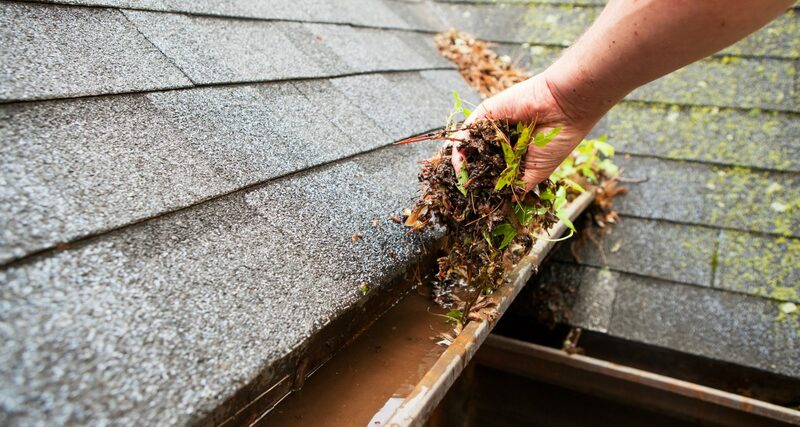 We understand that you may not have the time or inclination to do the dangerous job of clearing and cleaning your gutters/spouting, downpipes and soffits or treat your roof for moss and mould. 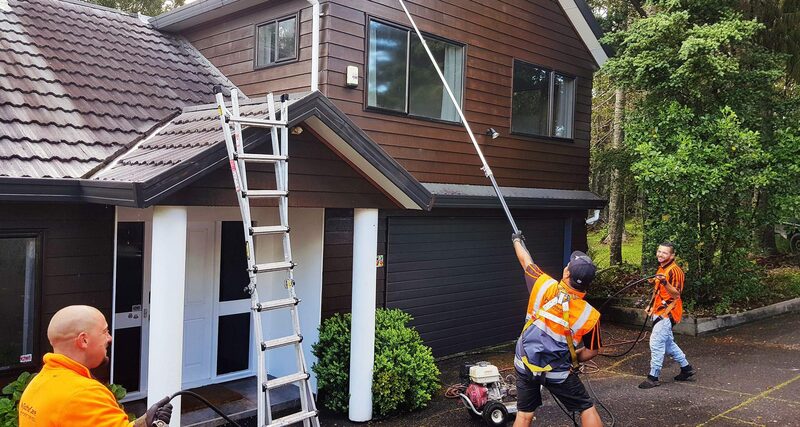 We have specially developed products and techniques to treat and clean all home exteriors, from the top of your roof to the bottom of the drive, including windows, cladding, decks, patios and paths. 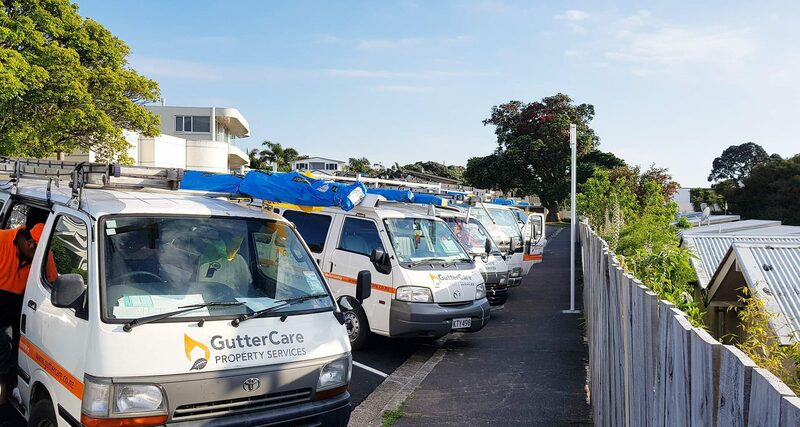 Call us on 0800 22 55 00 or get a Fast Quote for your gutter/spouting clean and roof treatment.